The School of Engineering’s graduate engineering programs consistently rank among the leading national programs. 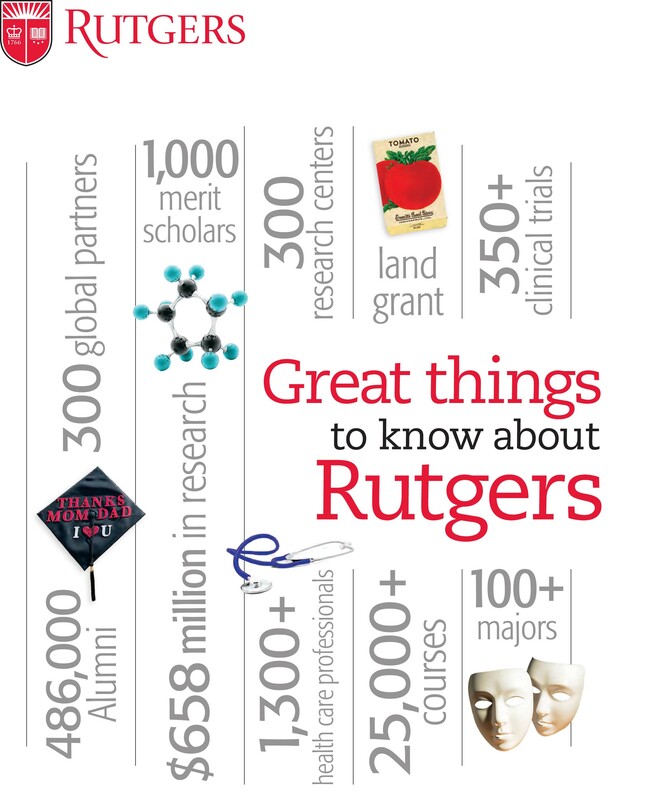 As a member of the elite Big Ten Academic Alliance, Rutgers University is a dynamic place for advanced research and study. With more than $60 million in research expenditures in 2013 and 150 faculty members engaging in research—from the fundamental to the applied—on a broad range of topics that impact society, the nation, and the global community, the School of Engineering is a dynamic and academically supportive environment for pursuing graduate studies. There are over 800 graduate students enrolled in School of Engineering graduate programs receiving master's of science and master's of engineering degrees as well as doctoral degrees. Our graduates, who come from all over the United States and from around the world, have gone on to successful careers in research, industry, government, and academia. Thesis projects may straddle multiple areas given that these areas are broadly defined and overlapping. 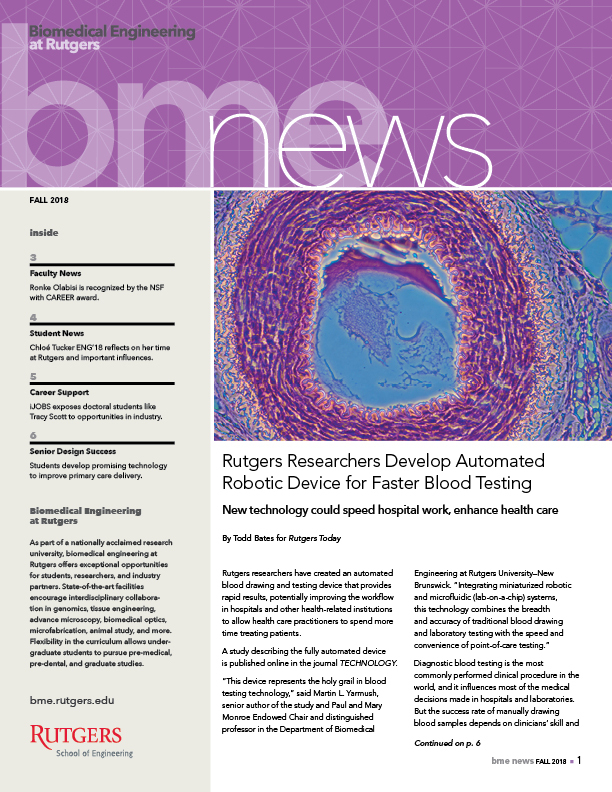 The Biomedical Engineering Graduate Program is now administered through the Rutgers School of Graduate Studies, and is also a joint venture between the School of Engineering and the Robert Wood Johnson Medical School, which is part of the Rutgers Biomedical Health Sciences. BME includes over 75 faculty from Rutgers science and engineering, Robert Wood Johnson, other academic institutions in the area as well as local industry contacts. Information and FAQs on admissions can be found at this page or by emailing bmeadmissions@soe.rutgers.edu. Current and prospective students can also visit grad.rutgers.edu to learn about the School of Graduate Studies and the resources it offers to students enrolled in our BME program.